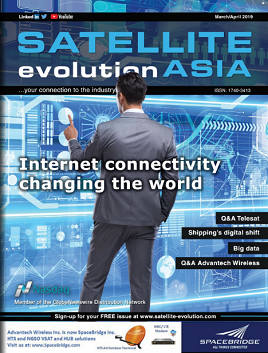 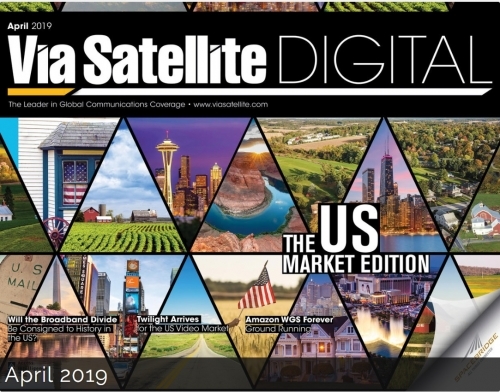 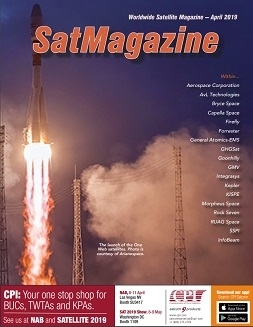 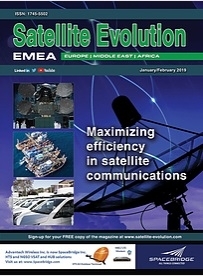 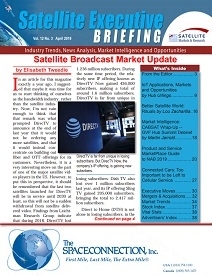 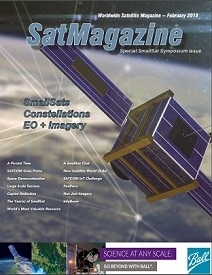 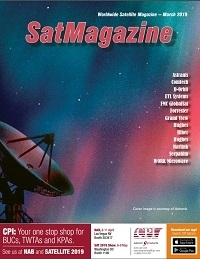 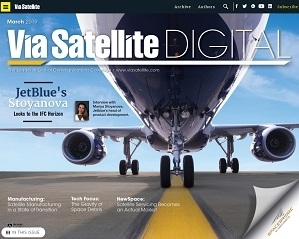 A collection of monthly updated industry magazines published by Satnews, Satellite Evolution Group, Satellite Markets & Research. 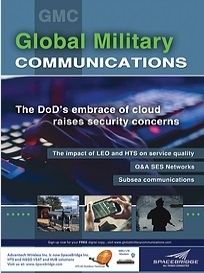 Available for online and pdf download. 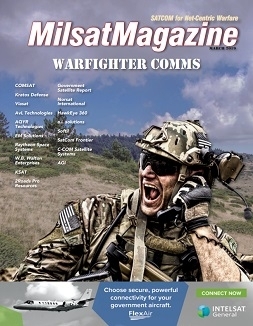 Subscribe to Get Updates on New Magazines Added.